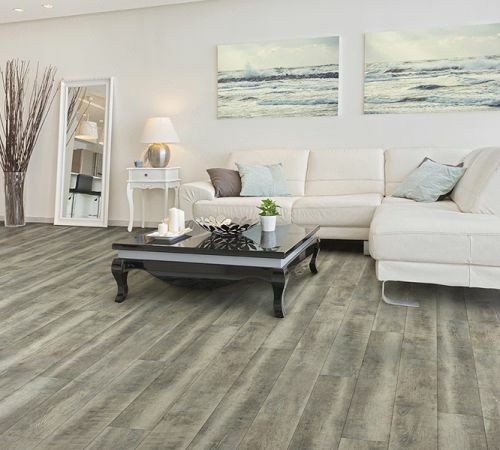 If you’ve been shopping for a new floor covering for very long, then you’ve likely already heard a bit about waterproof flooring. It is a product that has gained a great deal of popularity thanks to the many benefits it carries with it, and the amazing look of the product itself. 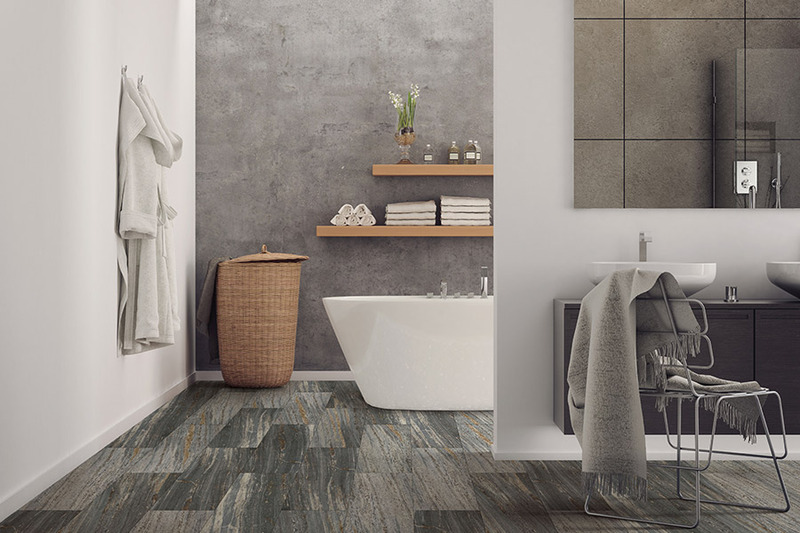 If you haven’t already decided against it, we urge you to read on and find out if it might be just the thing for the floors in your own home. 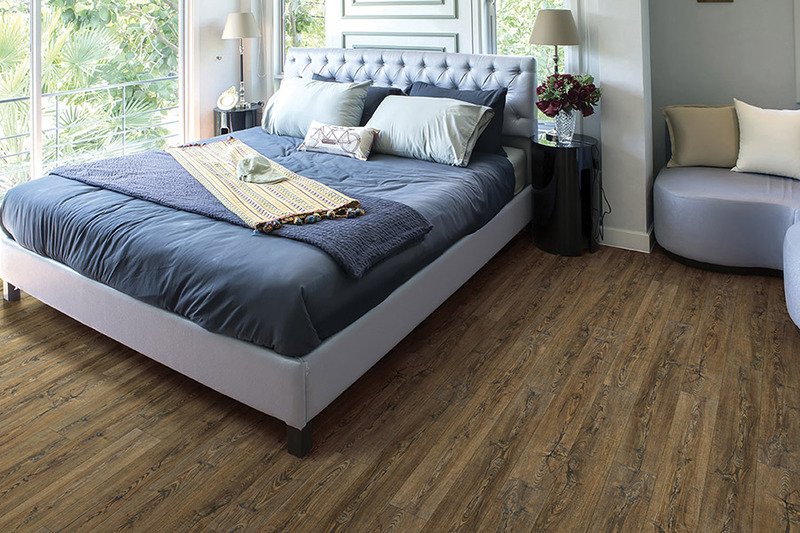 Westbrook Floor Covering believes that our very existence as a flooring company should be to help bring your dreams to life when it comes to floor coverings. We can help match your paint chips, wall coverings and fabric samples to the perfect flooring material, and offer expert advice that comes as a result of years of experience. Our installers are also highly experienced, and offer a level of workmanship you’ll be thrilled with as a result. From our showroom in Westbrook, CT, we serve the areas of Old Saybrook, Madison, Essex, Old Lyme and Westbrook. We look forward to serving you as well. To answer simply, waterproof flooring is a floor covering that is completely impervious to water. It doesn’t soak it up, so there is never any damage involved when water issues arise. 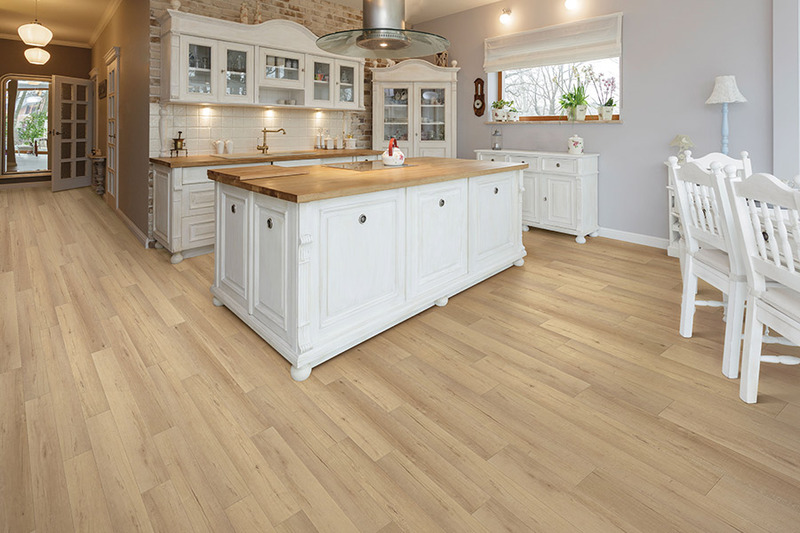 In fact, in most cases, even in the event of a flood, this flooring can be taken up, allowed to completely dry and then put right back into place. That’s not just a flooring, that’s a worry free flooring. Some homeowners worry that their choices will be greatly hampered in this niche, but we assure you, that’s not true. 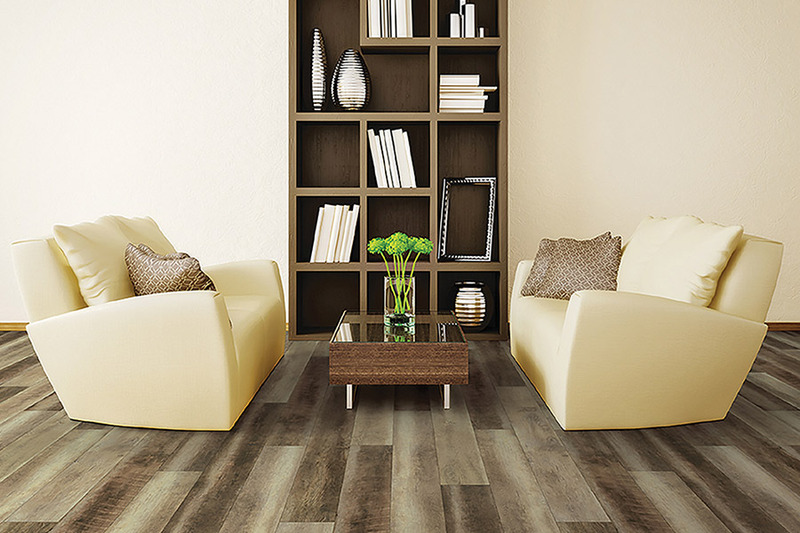 You can choose from luxury vinyl items that mimic the look of all natural stone or solid wood. From there you can even specify such things as which type of floor or species of wood, which grain patterns, stain colors, finishes and more. 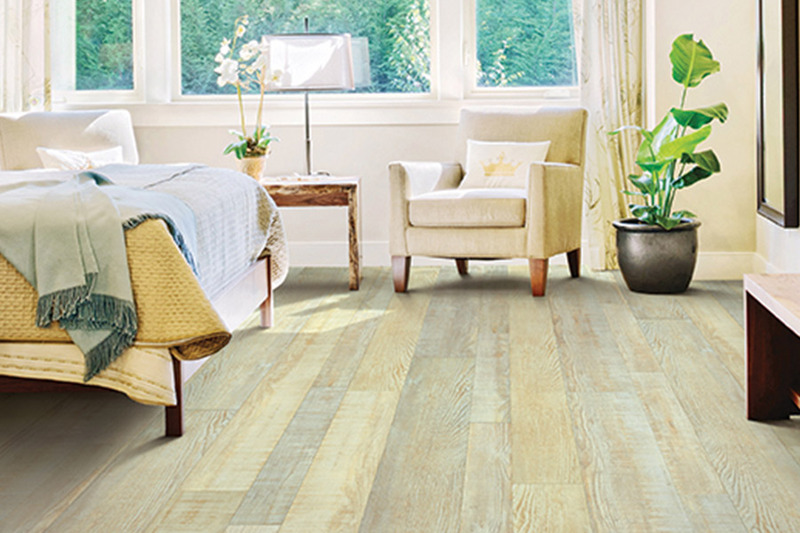 You’ll never suffer loss in the style department, when you choose this particular flooring. 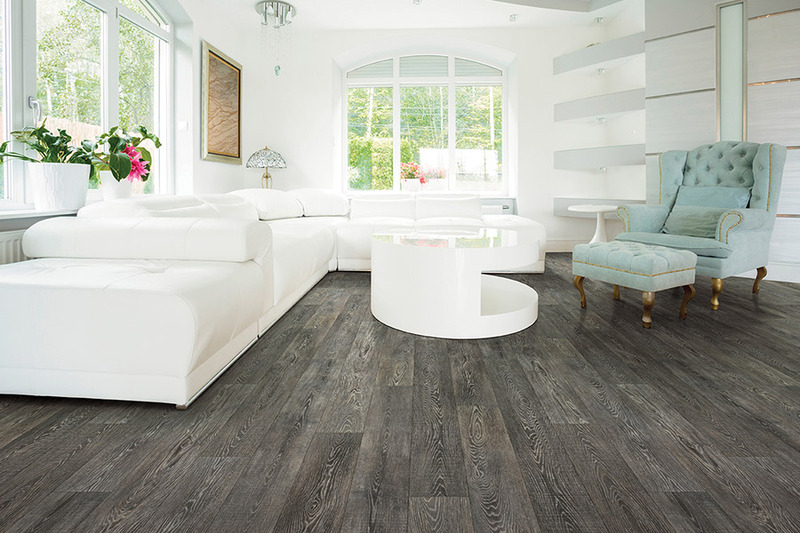 What’s better than finding a great looking floor that has amazing durability as well? These floors are strong, can stand up under some of the most unforgiving everyday wear and tear, and still come away looking great. With proper maintenance and care, those good looks will stick around for years to come. For even greater protection, ask your flooring specialist about using area rugs.